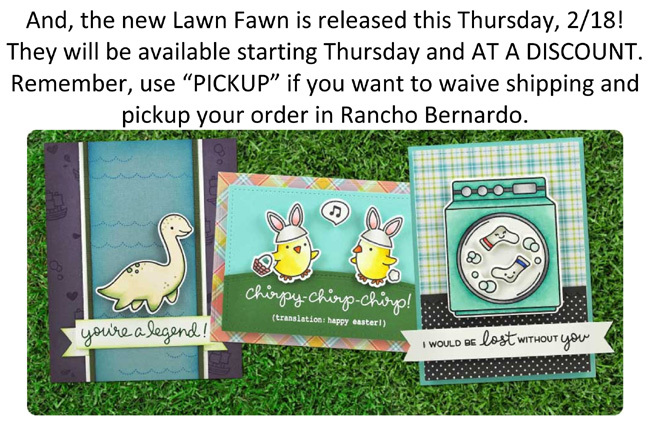 Want to place an order and pick it up on Thursday, 2/18 between Noon and 1pm? at check out to waive shipping. Leave a note when you check out as to your plans to pick it up there (or at my home in RB at another time). 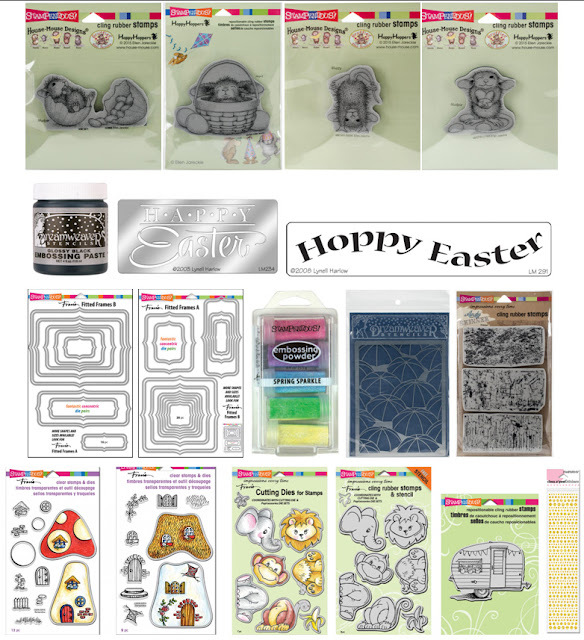 MORE New Items are Online AND ON SALE! 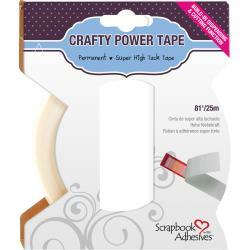 Crafty Power Tape is on sale now! For a limited time, get this super popular tape at a discount. And, if you want to save on shipping, you can pick it up in Rancho Bernardo! 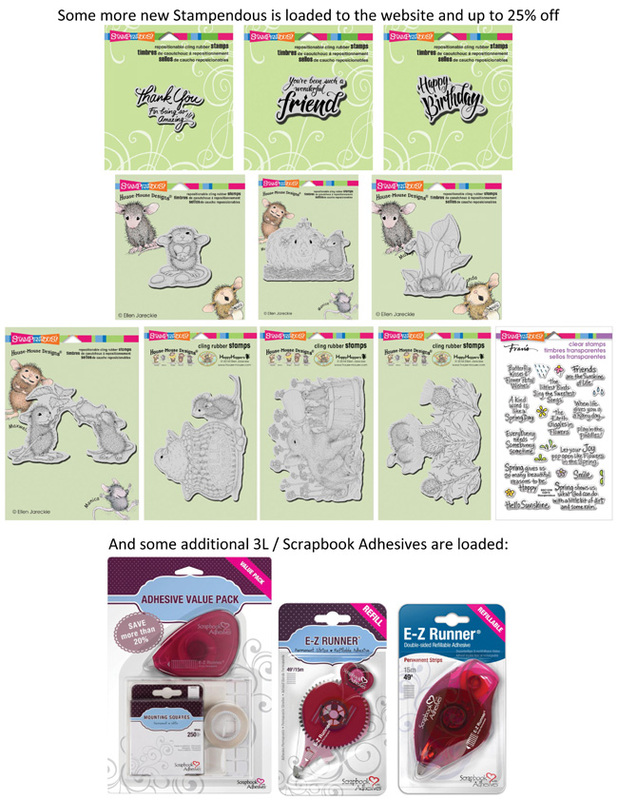 and all of these are up to 25% off right now! We have a bunch of items on our online site that are currently up to 25% off! Want to pick up your order in Rancho Bernardo and save on shipping? we'll let you know when it's ready!